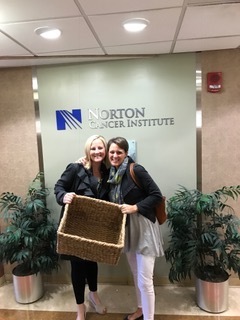 Our basket is empty – because we shared all our Hope Scarves with patients. Through our Partnership Program hospitals or cancer support organizations across the country share Hope Scarves directly with patients, taking the burden of finding this resource off the patient. Each location customizes the program, ranging in size from 10 – 500 scarves. Each Hope Scarf comes wrapped in a creative package that includes a scarf, survivor story & scarf tying instructions. We follow up with patients several times after receiving the Hope Scarf to offer support and encouragement from the “sisterhood of the traveling scarves.” The cost of the program is $30/scarf, representing an important mission based revenue stream for Hope Scarves. Programs are funded through hospital foundations, events, corporate or private donors. We also have a creative volunteer/scarf & story donation option for locations interested in the program with limited financial resources. We provide training, communication materials and on-going support to each partner. 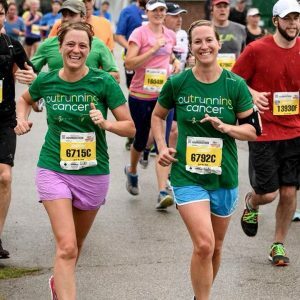 We work with corporations interested in employee volunteer & community impact opportunities to sponsors partnerships across the country. Download a partnership one pager or contact hello@hopescarves.org to learn more about becoming an official Hope Scarves partner. A patient holds a little hope in her hands during treatment. The Hope Scarves program has enhanced the way we support our patients. Our nurses look forward to sharing each cheerful packages with patients because we know it will bring them hope. Working with cancer patients is one of the most challenging and rewarding jobs I have had. So many of our patients are struggling with their health, but they also worry about the effect on their appearance. We offer a Hope Scarves packet to every patient that comes in for treatment. The response from patients has been overwhelmingly positive. When I tell patients the history of how Hope Scarves came to be, they immediately become more interested in what it’s about. They also get excited when I tell them it comes with instructions on how to tie the scarf. 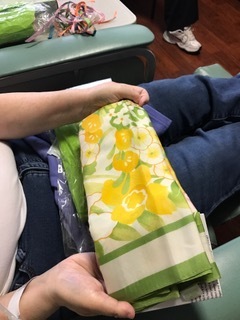 The connection to other patients who have been on this same journey and a scarf to take home is like a little gift to brighten their day. Hope Scarves is the perfect name for this program…there is always HOPE. When I give a patient a scarf I love to tell them Lara’s story and how the program got started. I enjoy hearing the stories that have been shared when they open the package. 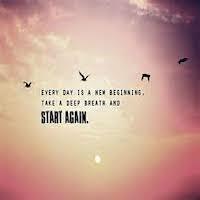 Some certainly have had special meanings, amazing stories, coincidences, and encouraging words. I recall one patient opened her package and she smiled so big and shed a couple tears. The scarf had sunflowers on it and she shared with me that her grandmother had beautiful sunflower gardens when she was a child. It was an immediate thought of joy when remembering how special her grandmother was to her during her young age. She told me this was a true sign that she had a guardian angel to go through her treatment with her. 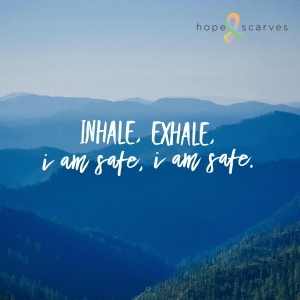 I am so happy we have Hope Scarves to offer our patients.